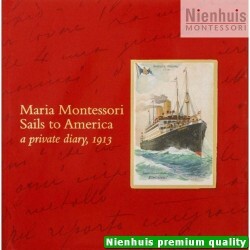 Margot R. Waltuch. 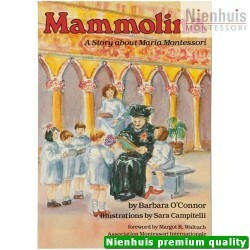 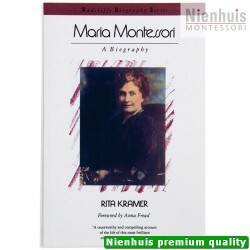 Margot Waltuch is one of the few people who knew and worked with Maria Montessori. 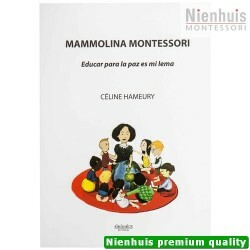 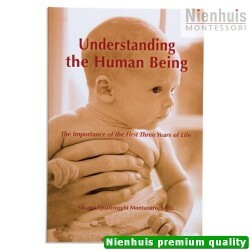 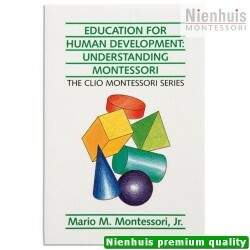 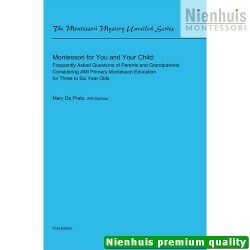 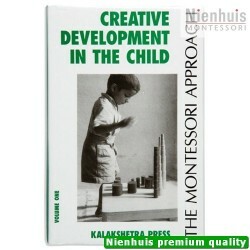 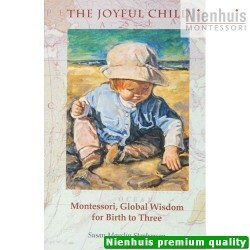 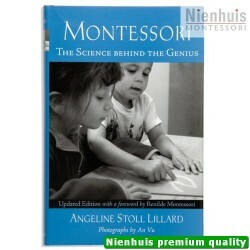 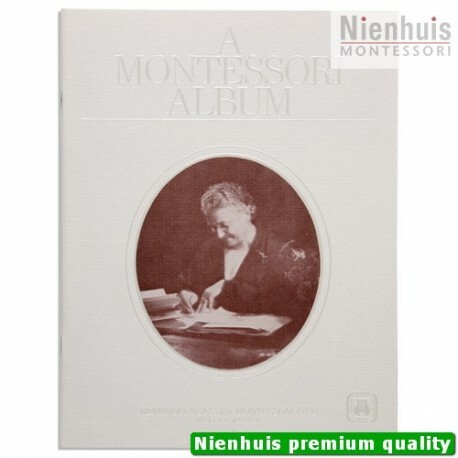 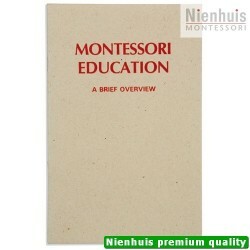 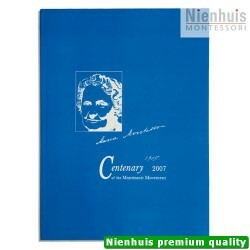 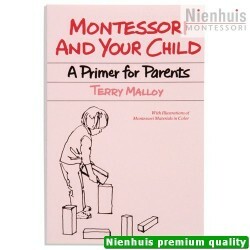 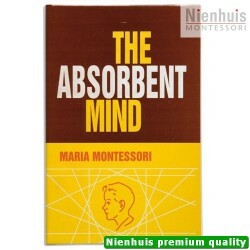 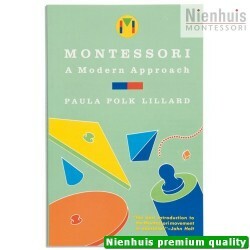 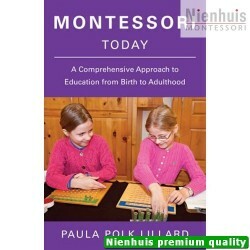 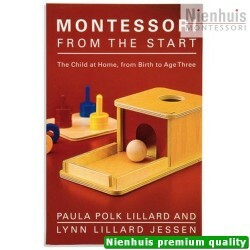 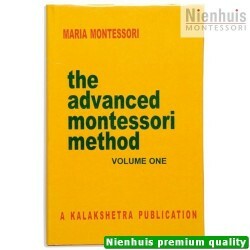 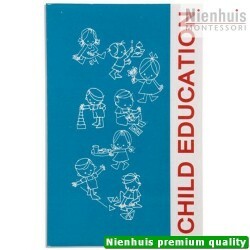 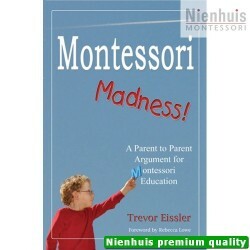 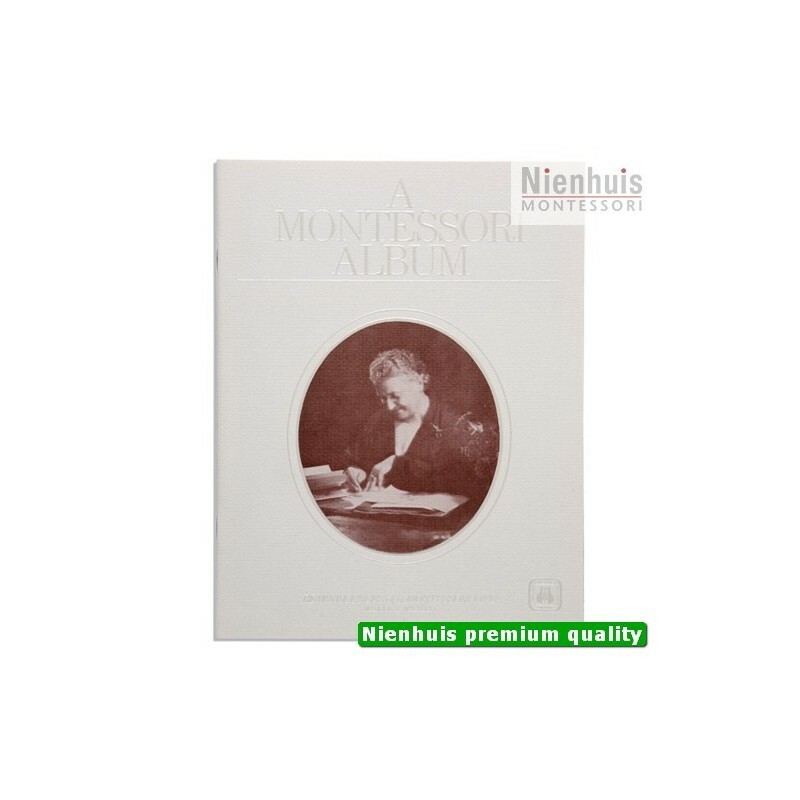 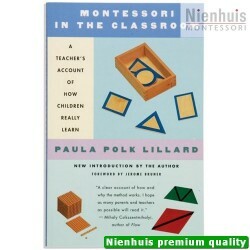 Her album provides personal insights and presents the Montessori method in the context of international history. 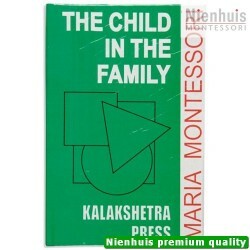 • 27 pp, soft cover, 1986 edition.